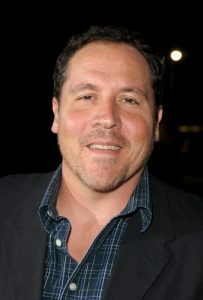 Jon Favreau is an American actor, filmmaker, and comedian. As an actor, he is known for roles in films such as Rudy, Swingers, Couples Retreat and Chef, which he also directed. He produces films under his banner, Fairview Entertainment. The company has been credited as co-producers in most of Favreau’s directorial ventures. Sergei Bespalov is the Co-Chairman of Aldamisa Entertainment, LLC. 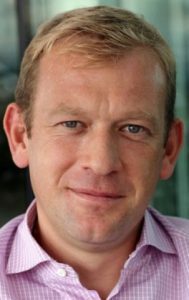 Using his over 20 years of experience in international law and business Sergei has created one of the most innovative film finance and production entities in Hollywood. His strategy to combine Hollywood with other countries film endeavors generated an instant payoff as he timed his launch to coincide with a liquidity crisis that forced US based studios to look for different models of partnership. He produced many notable films during last 7 years with the total budgets of 300M+. Sergei Bespalov started his higher education in Moscow Aviation Institute, received B.S. from Temple University and JD from Widener University School of Law. He is licensed to practice law in PA, NJ and Russia.